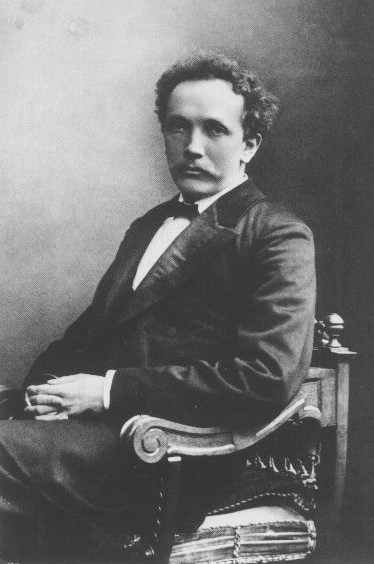 Richard Strauss once boasted that he could depict a stein of beer in music. Imagine: the effervescent froth, the cool condensation on the handle and mug, the malty flavor and inebriated camaraderie, all through his command of orchestral effect. This boast however trivializes his very real power to musically convey the essence of transformative life experiences. Perhaps nowhere in his impressive body of work is this ability better displayed than in An Alpine Symphony, a 45-minute symphonic poem for large orchestra completed in 1915. 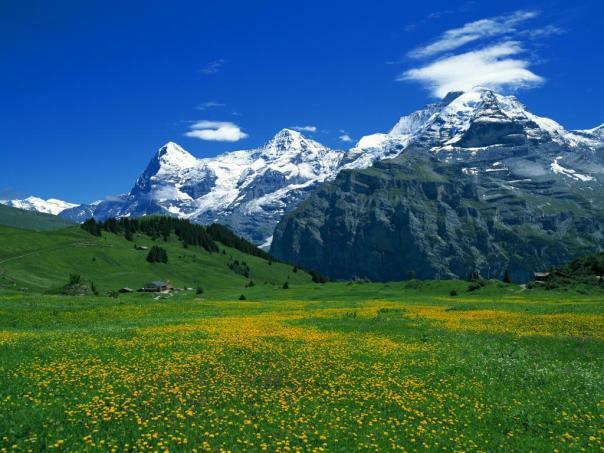 From the chill and mysterious quiet of the predawn hour to a glorious sunrise, mountain climb and afternoon thunderstorm, Strauss sets to music a day hike to an Alpine peak that captures both the majestic and most intimate experiences along the way. From the summit of the Romantic tradition to the ruins of post Nazi Europe, Strauss lived through the great events of the first half of the 20th century. His Oboe Concerto was composed immediately after the Second World War. 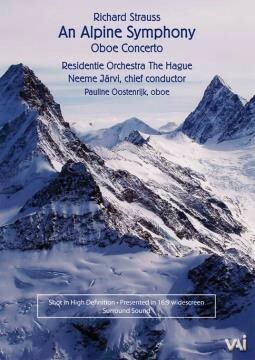 The expressive grandeur found in An Alpine Symphony is replaced with Mozartean refinement, wit, and energy. But beneath its bubbly surface emerges an emotionally complex and uncertain world. 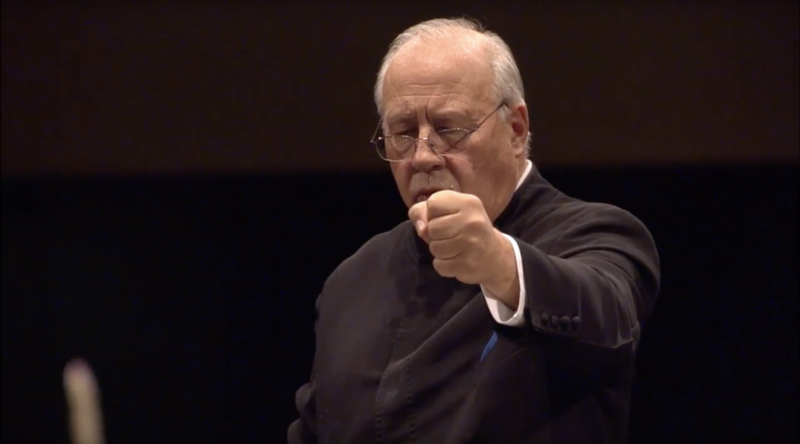 As part of our broadening collaboration with maestro Neeme Järvi, director Jason Starr and his crew produced a concert film of these two very different masterpieces by Richard Strauss. The program is rounded out by an intriguing yet little known suite arranged from incidental music for a production of Sophocles’ Elektra by Dutch composer and Strauss contemporary, Alphons Diepenbrock. 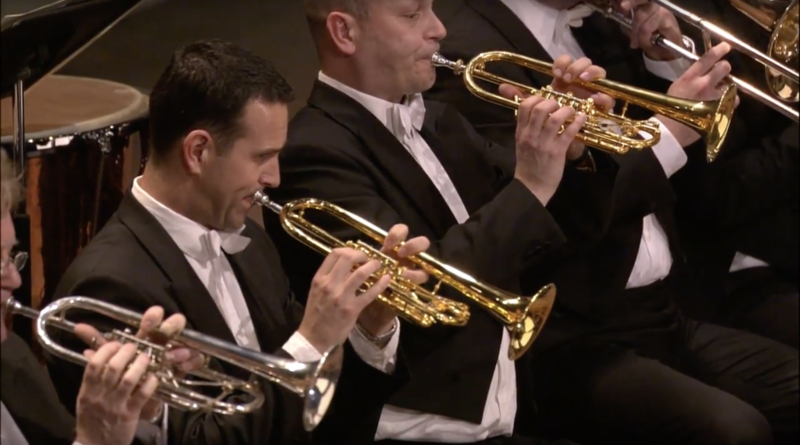 Videotaped in high definition and recorded with surround sound at Dr. Anton Philipszaal, in The Hague, this concert video features performances by the world renowned Residentie Orchestra and oboist Pauline Oostenrijk.